The RAC has released a motoring manifesto that outlines the changes the company would like to see under the next party that comes to power in the UK which, if carried out could make a difference to fleet insurance calculations and premiums. 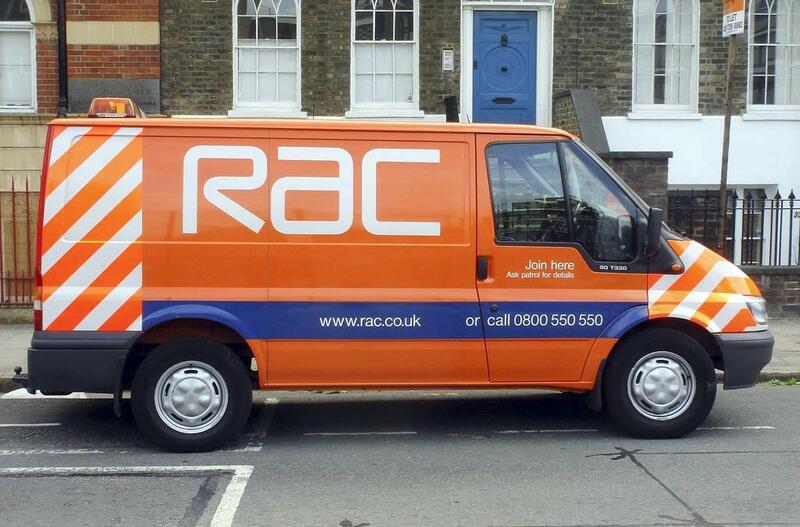 Among the things the RAC would like to see include an air quality plan that puts an emphasis on buses, taxis and vans, as well as a clamping down on unfair parking practices. RAC would like to see the next government by far towards diesel vehicle owners, particularly van drivers, as there has been a particular emphasis on diesel vehicles by all of the major parties, particularly the Liberal Democrats, who have said they would ban the sale of all diesel cars and small vans by 2025 if they were elected to power. ‘There is clearly much at stake and many issues to debate but there has been some good progress in recent years in addressing some of the most important issues for both private motorists and businesses.